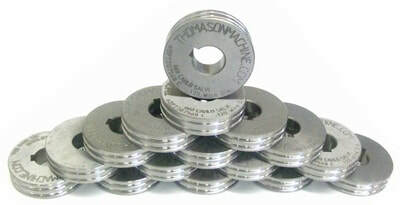 Thomason Machine Works, Inc. purchased our first CNC turning center in 1989. 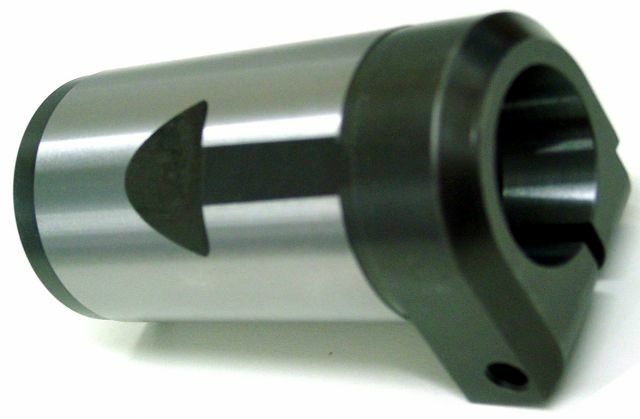 We have been producing precision machined parts for 30 years on CNC turning equipment! We currently have 8 CNC Turning Centers including machines from Haas and Hyundai. 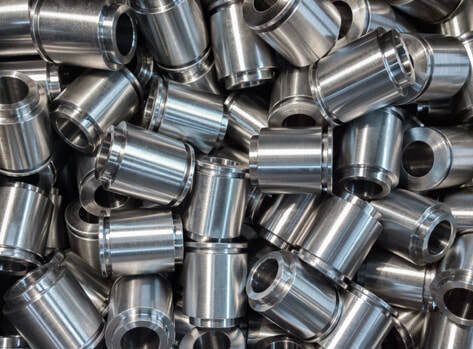 ​Thomason Machine supplies precision CNC machining services with a quick turn-around for high or low volume orders in not only the USA but around the world too. 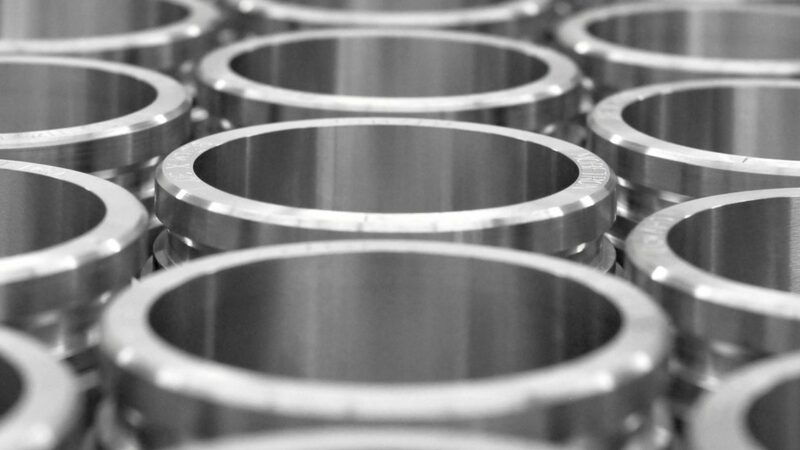 Our dedicated and skilled employees are backed by their many years of combined CNC machining experience. 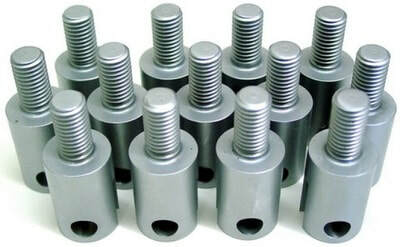 We are well-known for our innovation in the fastener industry and for our machine replacement parts being cutting edge and top of the line. ​Thomason Machine Works, Inc. proudly uses BobCAD-CAM software as our primary CAD software. We can read file extensions of many types including: .3dm, .asc, .cad, .cct .dgn, .dwg, .dxf, .igs, .iges, .sat and .stp. Turning is the process whereby a single point cutting tool is parallel to the surface. 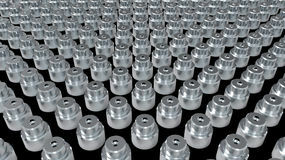 It can be done manually, in a traditional form of lathe, which frequently requires continuous supervision by the operator, or by using a computer controlled and automated lathe which does not. This type of machine tool is referred to as having computer numerical control, better known as CNC. and is commonly used with many other types of machine tool besides the lathe. When turning, a piece of material (wood, metal, plastic, or stone) is rotated and a cutting tool is traversed along 2 axes of motion to produce precise diameters and depths. Turning can be either on the outside of the cylinder or on the inside (also known as boring) to produce tubular components to various geometries. Although now quite rare, early lathes could even be used to produce complex geometric figures, even the platonic solids; although until the advent of CNC it had become unusual to use one for this purpose for the last three quarters of the twentieth century. It is said that the lathe is the only machine tool that can reproduce itself. The turning processes are typically carried out on a lathe, considered to be the oldest machine tools, and can be of four different types such as straight turning, taper turning, profiling or external grooving. Those types of turning processes can produce various shapes of materials such as straight, conical, curved, or grooved work piece. In general, turning uses simple single-point cutting tools. Each group of work piece materials has an optimum set of tools angles which have been developed through the years. The bits of waste metal from turning operations are known as chips (North America), or swarf (Britain). In some areas they may be known as turnings.